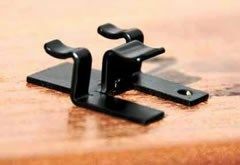 Decking can be installed with hidden fasteners to create a clean looking surface that is smooth to bare feet. Hidden fasteners can be used with composite, vinyl, cedar, ipe or other exotic hardwood material. 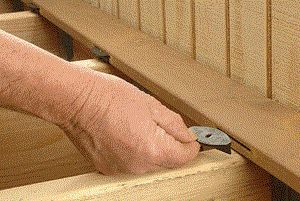 Many manufactured decking materials offer deck boards that are sold with a grooved edge for use with hidden fasteners. 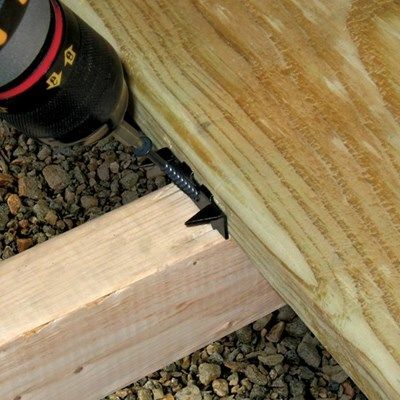 You can also router the edges of solid deck boards to create a slot to accept deck clips. 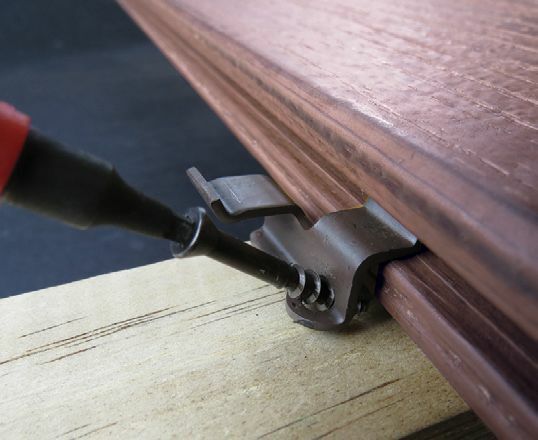 It is important to note that pregrooved boards do not have a standard groove size. 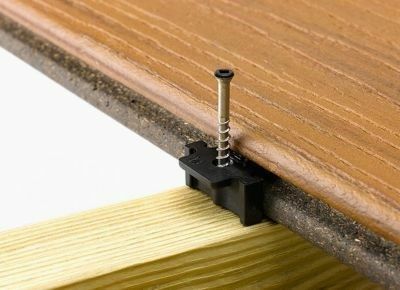 You should verify that hidden fasteners are compatible with your choice of decking boards before ordering. 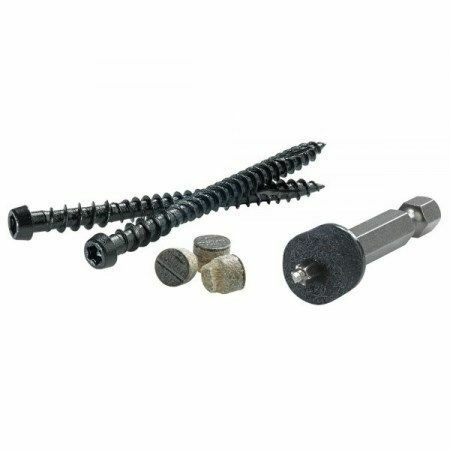 Here are descriptions of the most popular hidden fastener systems. 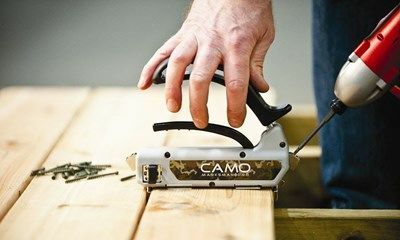 Can I Install Tiles on Composite or Wood Decks? Can You Install New Decking Over Old Deck Boards?